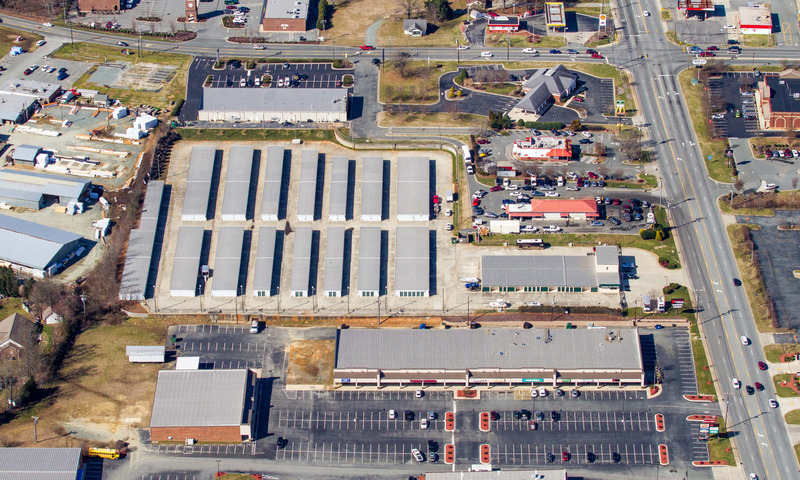 Find space for your precious belongings at Cardinal Self Storage - Burlington in Burlington, NC. 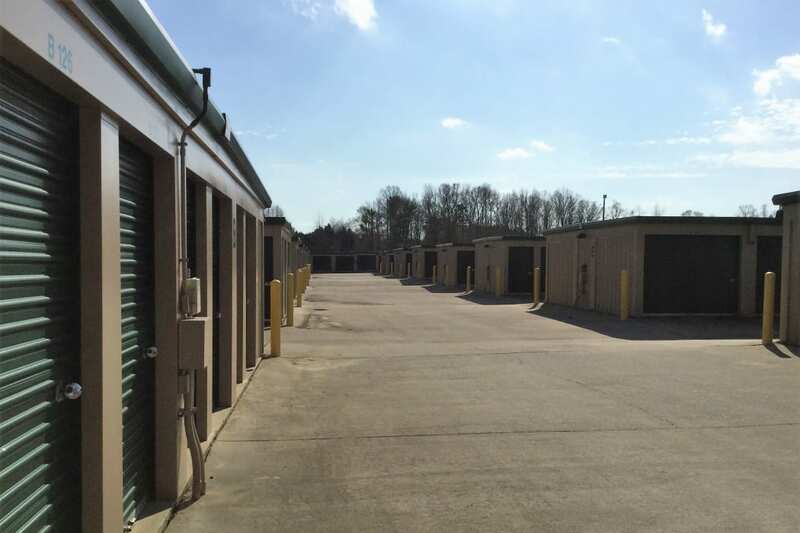 Our traditional and climate-controlled storage units are available in a wide variety of prices and sizes ranging from 5x5 to 10x30. 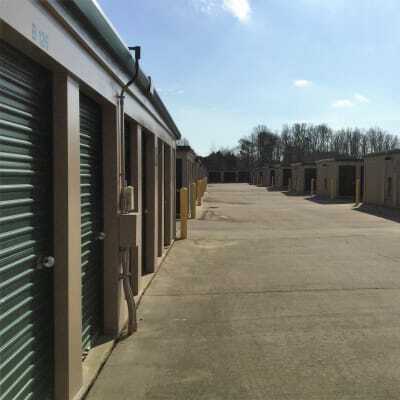 Whether you’re looking for a temporary storage solution while moving into a new home or a permanent space to store important documents, our self storage units in West Burlington are the answer. Located at the intersection of South Church Street and St. Mark’s Church Road, our self storage facility is a convenient stop on your daily commute. Our electronic gate allows you to visit 7 days a week and units with drive-up access makes for ultimate convenience. With everything from moving and packing supplies to equipment like dollies and carts, we try to make moving as easy as possible. 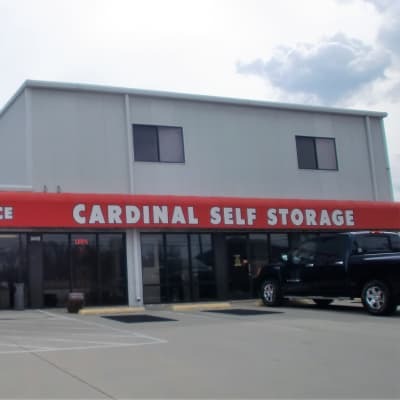 See what other premium features you will find at Cardinal Self Storage. 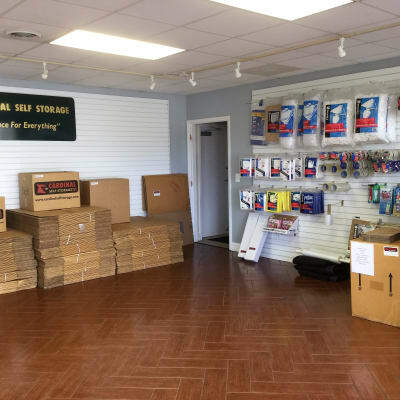 Providing storage solutions for everything from a few boxes to your boat or RV, Cardinal Self Storage - Burlington has you covered. We aim to make self storage as easy as possible by offering month-to-month rentals, online bill payments, and an onsite store that sells packing and moving supplies. We also have dollies and carts on hand to help with the heavy lifting, and we even offer free truck rentals to save you time moving in. Our friendly staff is always ready to answer your questions. Give our team a call to learn more about our Burlington location today.